I love reading Christmas books! 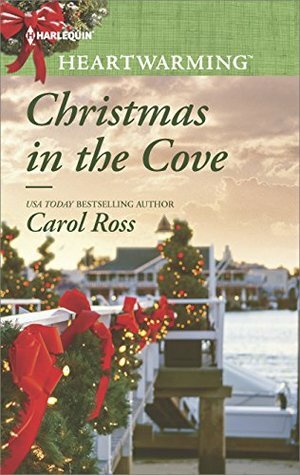 They’re usually so sweet and heartwarming, and this is the case with Christmas in the Cove. But this isn’t just a sweet, heartwarming book. It is a book filled with excitement and suspense too. Aubrey has a very dangerous job as a coast guard rescue swimmer, but it fits her personality perfectly. Not only does she love helping people, but she also loves to be in control. Her job allows her to do both. She’s very passionate about teaching people to swim which leads her to be passionate about saving the town’s public pool. The way she can do that is by helping her town win some grant money through lots of Christmas themed town events. I love her passion, and I also love how when the time comes, she is willing to forgive. I don’t want to give too much away, so I’ll let you discover that part yourself. Eli is definitely a hero that you’ll fall in love with. He has so much compassion towards Aubrey, and his giving spirit shows through his personality. You’ll also love how well the supporting characters are written and how their parts in the story are interwoven through the theme and not just thrown in for window dressing. The romance just adds another depth to this really well written story. It’s not all about the romance. It is about the desire to help others, and it is about forgiveness. I definitely recommend this book to clean romance lovers. 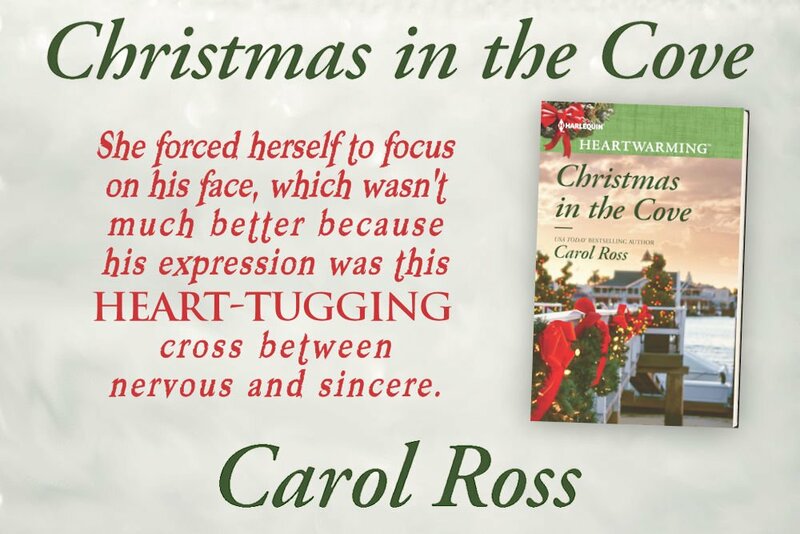 I wonder if any of the story lines or events in Carol’s books are based on true life? Hi, Sarah! Thank you so much for stopping by. I can’t say any of the major events in my books are based on true life. But I definitely borrow little things from my life and observations, like personality traits, setting details, and the way people talk to each other. 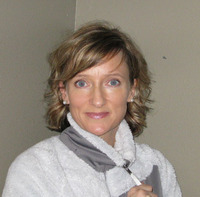 Christy, Thank you so much for hosting me today on Christy’s Cozy Corners. (I love your site.) Merry Christmas!